A pure reflection of the philosophy behind this legendary estate, COS100 reveals one of the most magnificent plots of the vineyard of Cos d’Estournel. 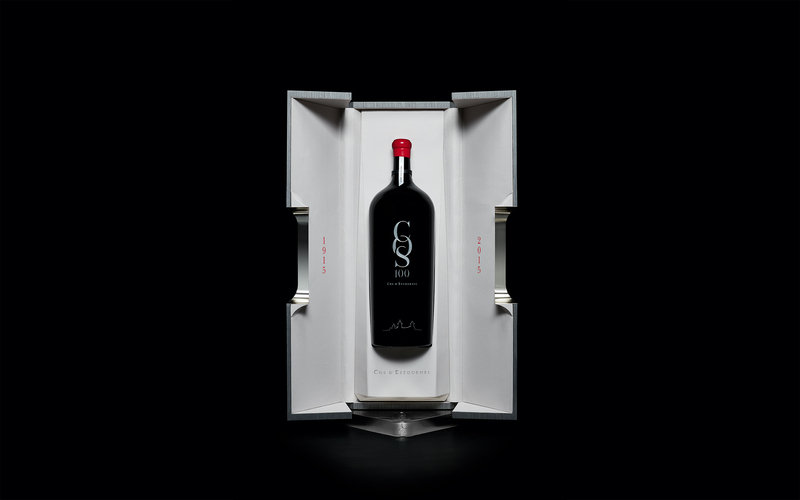 Composed exclusively of Merlot harvested in 2015 exclusively from the iconic “Parcelle des Femmes,” COS100 is an exceedingly precious and rare wine. 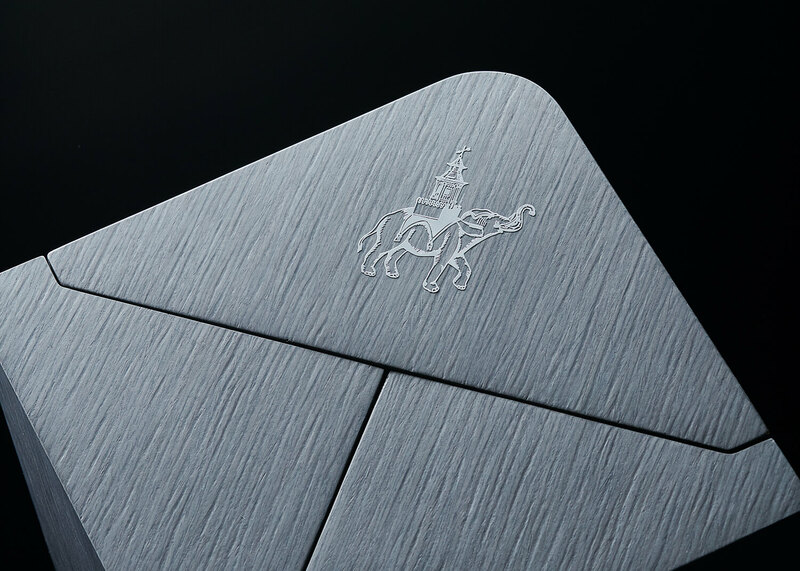 A symbol of the estate’s avant-garde vision and ongoing quest for perfection, COS100 is an expression of the inimitable identity of Cos d’Estournel. The ancient Merlot grapes that compose COS100 reveal the very essence of the legacy of the estate; a profound expression of the vineyard. Quite simply, COS100 offers a glimpse into the sacred heart of Cos d’Estournel. 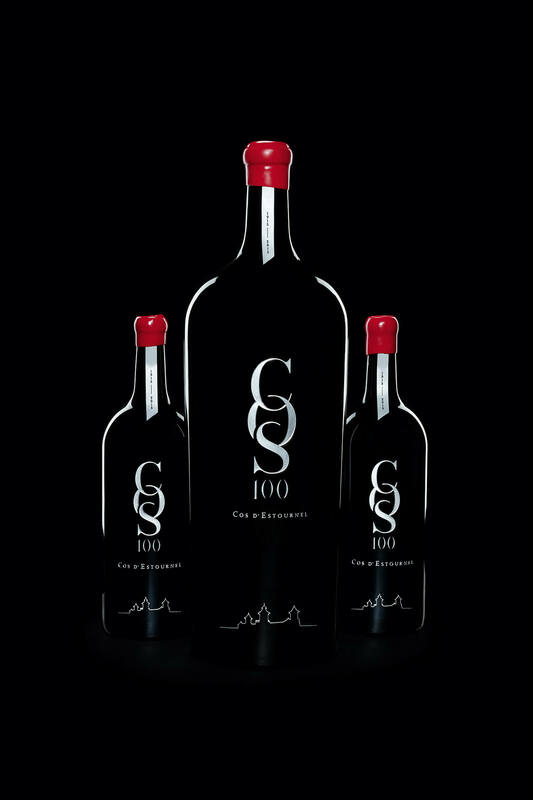 A most remarkable nectar, COS100 will only be available in numbered large formats. The two barrels provided by the ancient grapes of from this legendary plot will be bottled by hand at the estate, yielding ten Balthazars (12 liters) and 100 Double Magnums (3 liters). The rarity of this unprecedented 2015 vintage and the exceptionality of the large format bottles make COS100 a true collector’s item, to be enjoyed by only a handful of the most privileged connoisseurs. 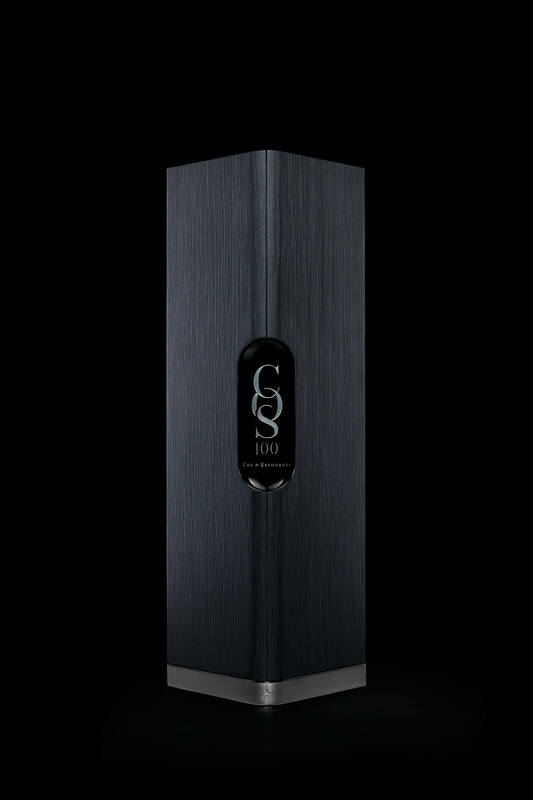 The epitome of understated luxury, each bottle of COS100 will be cradled in a bespoke wood and leather box. Given the extraordinary aging-potential of the large-format bottles and the inscriptions that have been delicately engraved on the glass in lieu of traditional paper labels, these flacons may be cellared for decades to come. 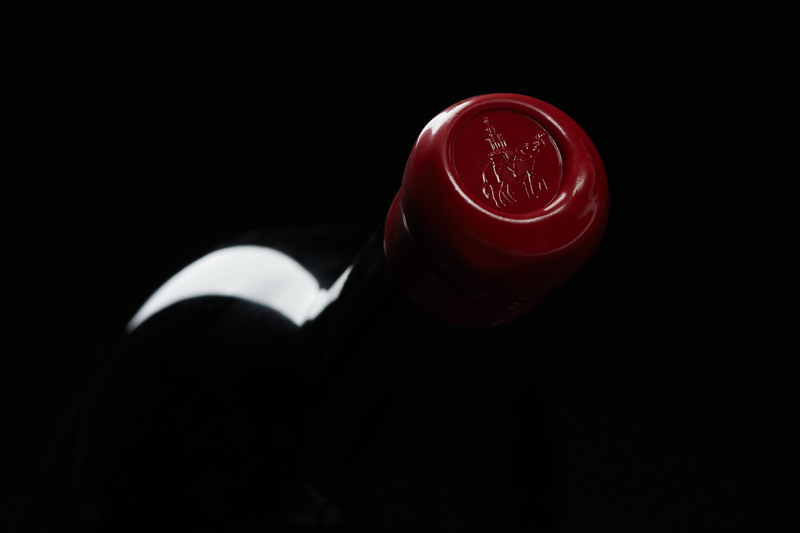 COS100 is a testament to the legendary vision of Cos d’Estournel and the privileged few who acquire this remarkable wine will become a part of this legacy.